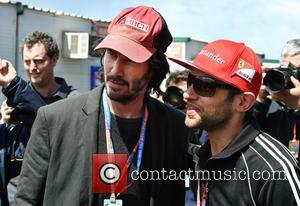 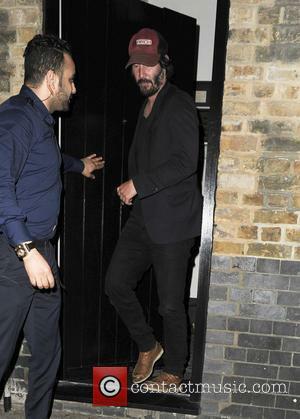 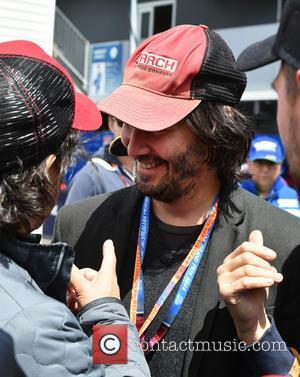 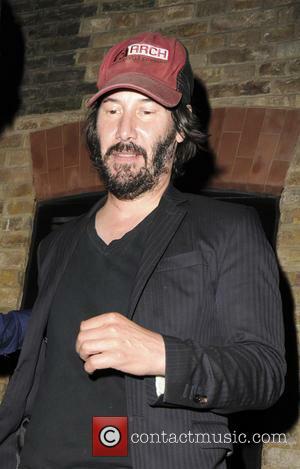 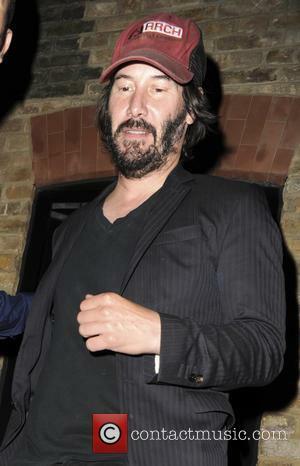 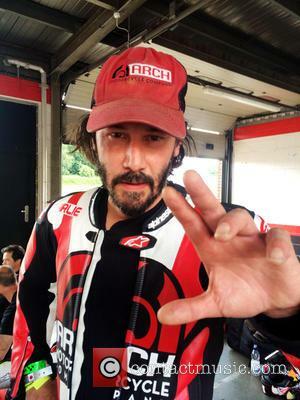 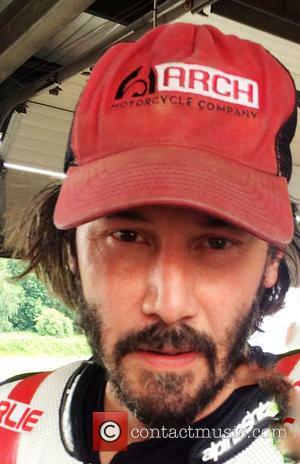 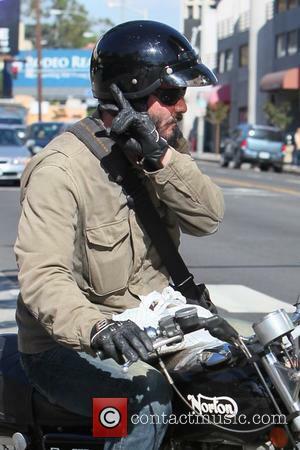 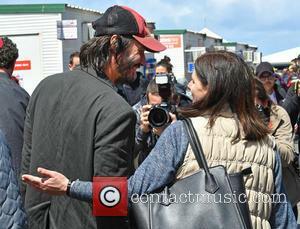 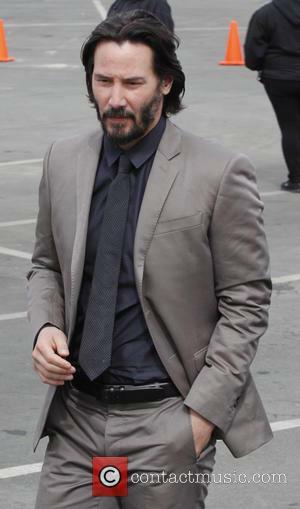 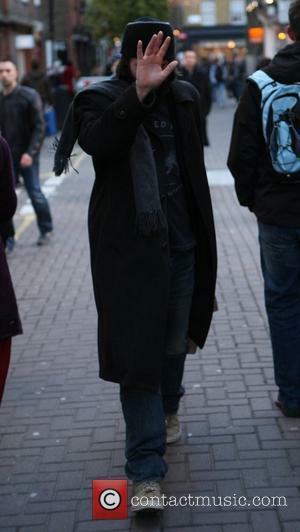 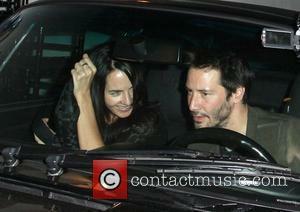 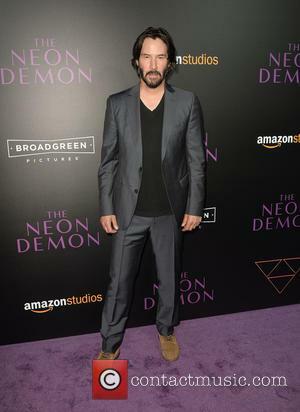 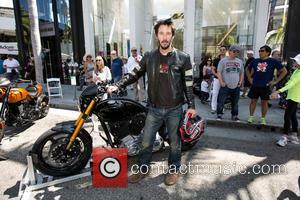 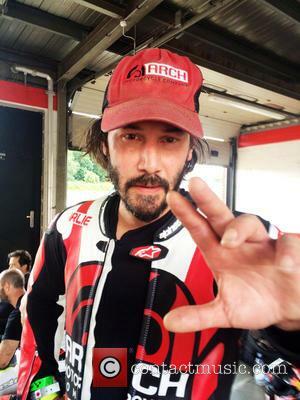 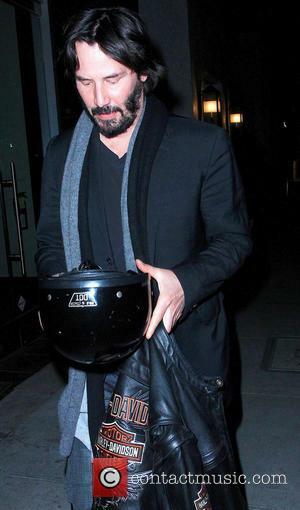 As an accomplished movie star, Keanu Reeves has been followed around by the paparazzi on more than one occasion. 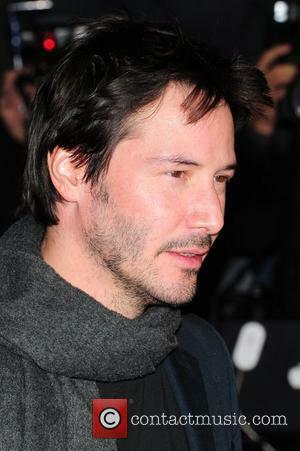 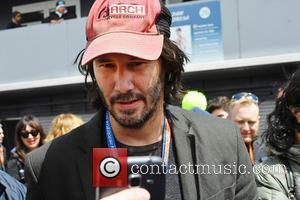 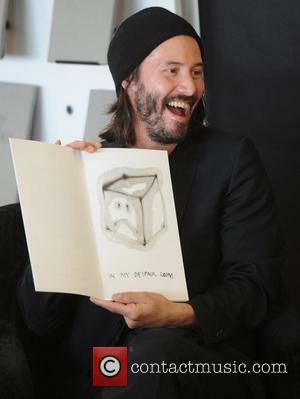 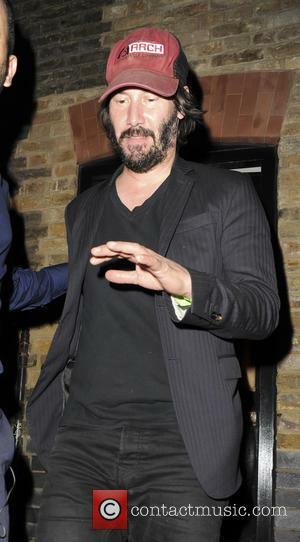 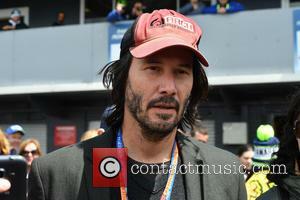 In addition to the various film screening and premieres he has been sighted at, Reeves has also been photographed at prestigious film festivals and while traveling to and from such events. 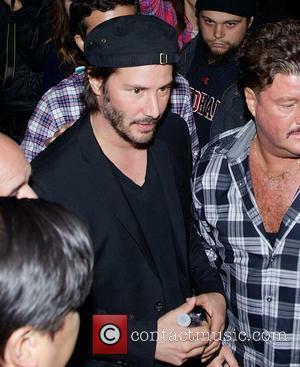 He has been pictured on more than one occasion traveling through Los Angeles International Airport (LAX), in order to reach some of these prestigious destinations. 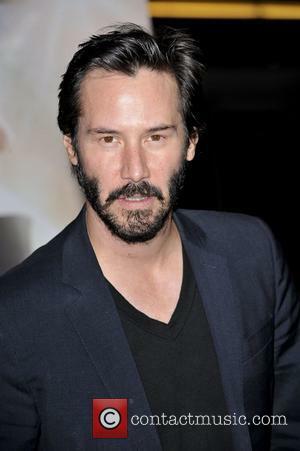 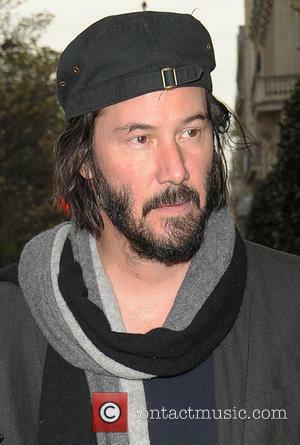 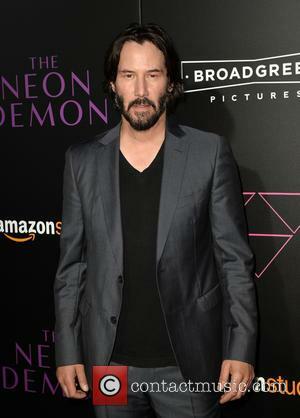 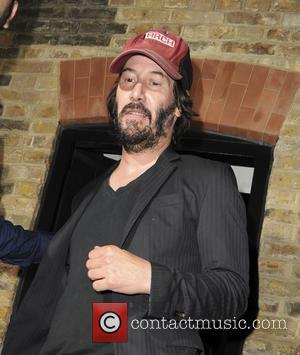 Keanu Reeves for a discussion of "Man of Tai Chi"